Fashawn’s debut album, Boy Meets World, dropped in 2009. They album was very successful critically and landed him a spot on the XXL Freshman roster of 2010. He has since signed to Nas’ label, Mass Appeal Records and has worked alongside the legendary rapper and others including J. Cole, Wiz Khalifa, Evidence, Murs, Aloe Blacc, The Alchemist, Ghostface Killah, and Talib Kweli. He most recently dropped his second studio album, The Ecology, on February 24th, 2015. 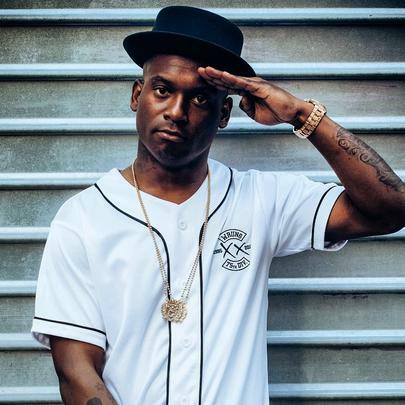 In April 2014, Fashawn performed the song "Champion" during Timothy Bradley II's entrance to the welterweight title rematch vs Manny Pacquiao. Stream Fashawn's New Album "The Ecology"